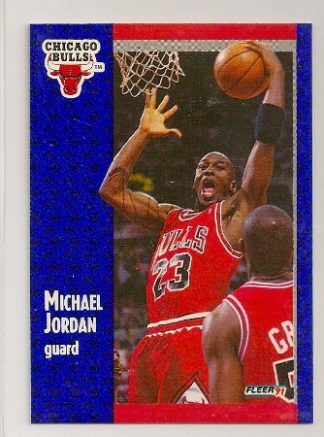 1998-99 Topps Chrome Predrag Stojakovic Rookie Card #201. 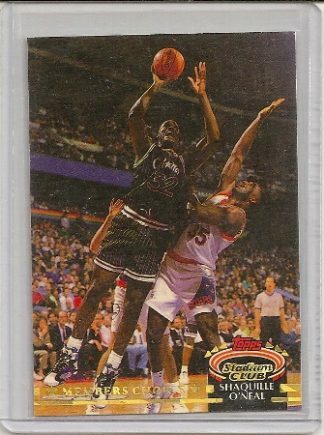 Predrag Stojakovic 1998-99 Topps Chrome Rookie Card #201. 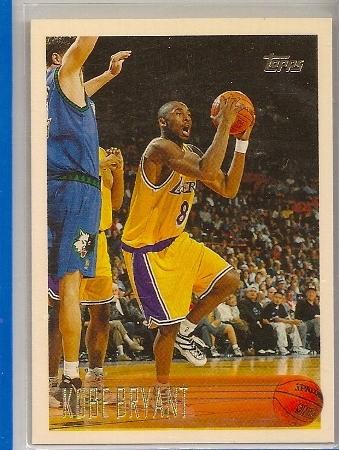 Those Sacramento Kings of the early 2000’s were a fun team to watch. 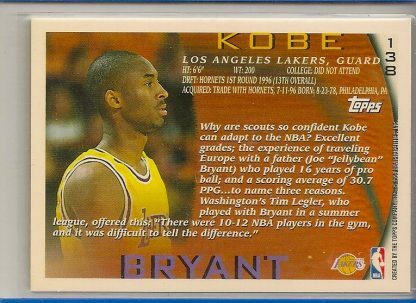 Had it not been for Kobe Bryant and the Los Angeles Lakers standing in their way, the Kings could have won an NBA Championship. They always lost to the Lakers, every time. 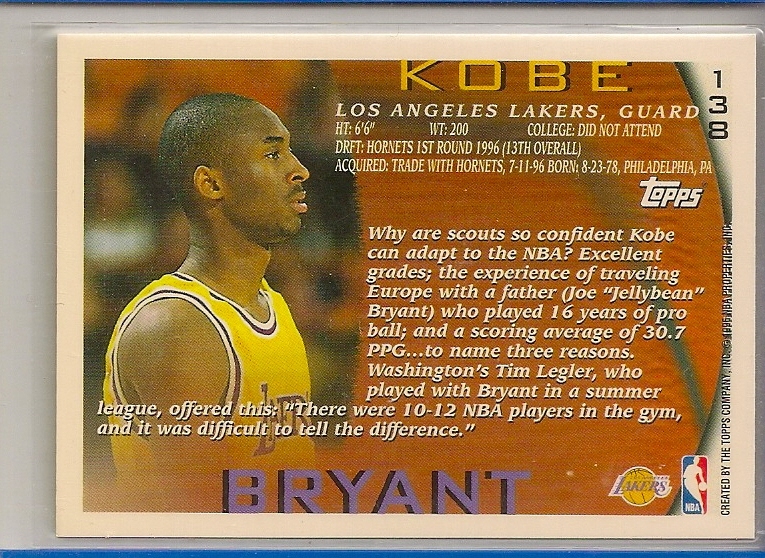 This Sacramento team had Mike Bibby, Chris Webber and Vlade Divac. 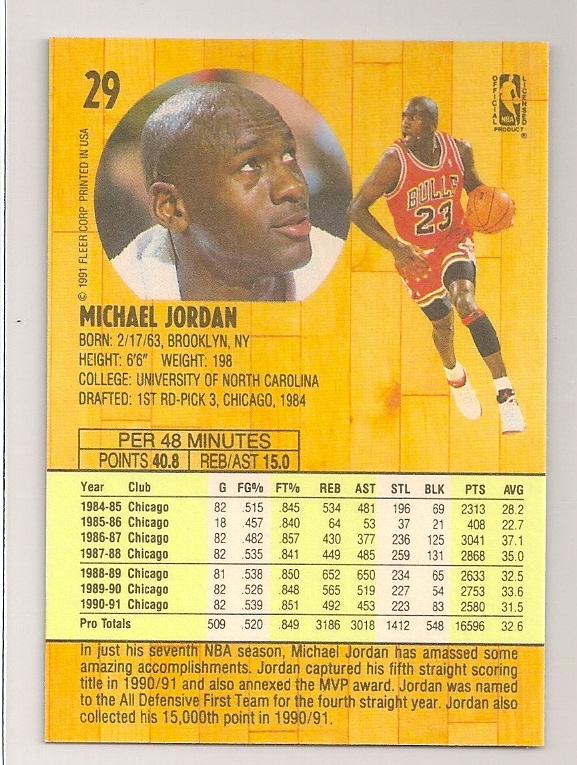 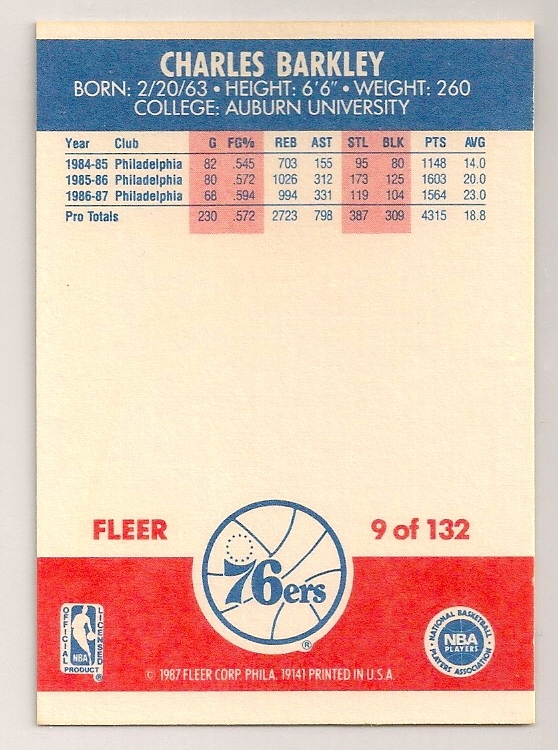 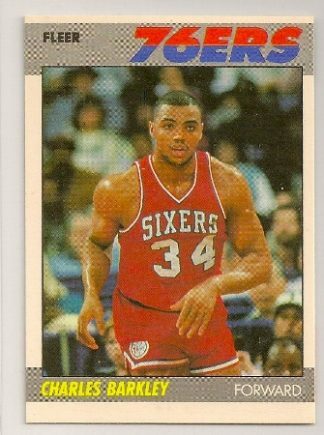 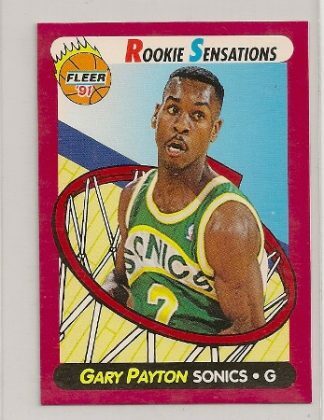 They also had a great sharp shooter on those teams. 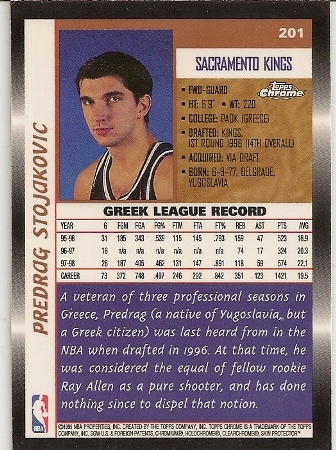 Although his rookie cards use his full name of Predrag, we all know him as PEJA Stojakovic. 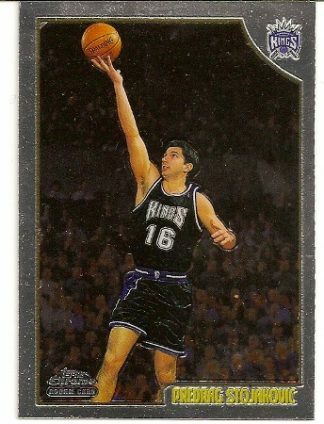 This is the Predrag Stojakovic 1998-99 Topps Chrome rookie card. It is card number 201 of the set.